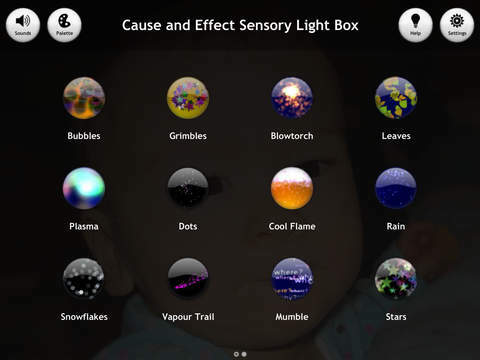 Cause and Effect Sensory Light Box is an app that uses clever sound and animation to teach basic touch awareness through cause and effect processes. Available both on Android and ios, Sensory Light Box gives you 21 different sound and light functions that react to touch. 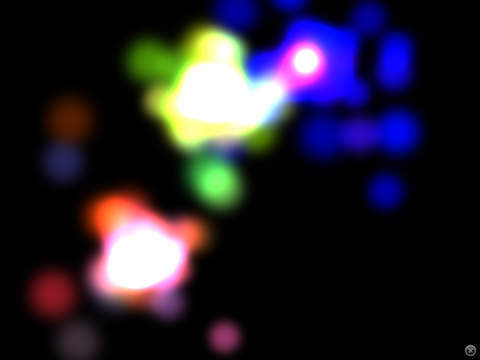 Bubbles, rain, glow worms and flowers are among the functions available to the user. 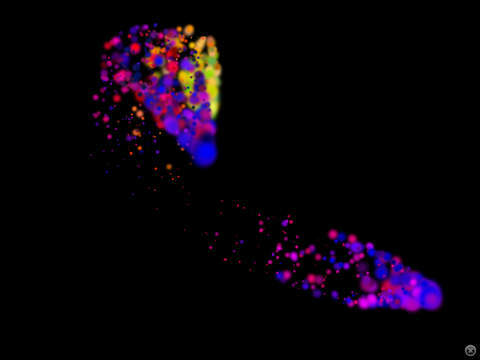 As you drag across the screen a collection of bubbles will follow your finger making a bubbling sound. When you remove your hand the, the sound stops. The more fingers you use the louder the sound becomes. Scenes interact differently and respond to various combinations of taps, presses, sweeping and controlled movements. The app encourages development and basic awareness of touches and gestures through exploration and play.Sensory light box was designed originally as an application to understand cause and effect for young people with more profound needs, but it is also a fantastic relaxation and calming tool as children are instantly rewarded for their touch. Connecting the device to the interactive whiteboard can also transform the classroom into a multi-sensory room. I have used the application to create sensory stories with the interactive white board. A highly engaging app that can teach cause and effect but also can be used as a visual stimulus to engage children during story time and as a calming down tool. 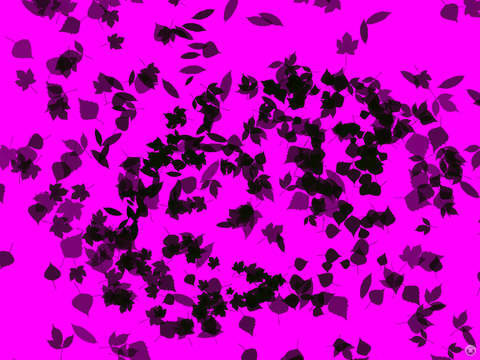 Light Box uses abstract animation and sound to introduce basic touch skills and awareness. Light Box has become a popular choice for parents of babies and young toddlers but was originally made for teenagers with autism and a range of complex needs. Sounds and graphics are appropriate for any age-group. Light Box naturally encourages exploration of touch gestures through 24 scenes which range from calm & immersive to loud & energetic. Numerous options are provided to customise visuals and simplify controls. "Cause and Effect Sensory Light Box is a multifaceted app to use when teaching cause and effect, targeting, and visual attention. Great for use with low vision kids or as a "chill out " app for the overly stressed kid or adult....."
"My son is ASD and loves this app so much. Already has a favourite setting. Highly recommended, not just for SEN kids." "My 18 month old loves it! Great for young ones. Lots of different lights and sounds. Easy to use. :) "
"My almost-5-year-old, blind and autistic, is still trying to figure out how touching the tablet works. This app had him refining his touch and laughing and interacting almost immediately! What a great find!" "Really pleased with this - great auditory and visual feedback. Used with different people and all find something they like. Well worth the money." 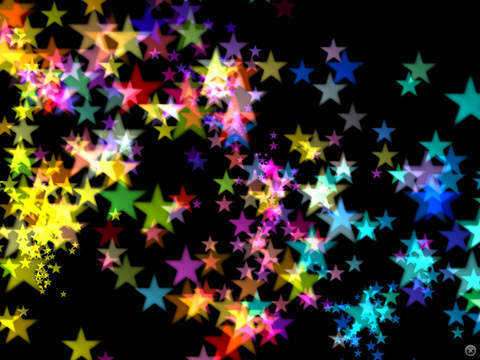 "My DS/Autistic son loves this app. it is calming and soothing and keeps him well engaged. I would recommend this app for long waits and crowded places." Light Box also provides automatic (touch free) play to enable switch control for basic cause and effect. For more information on setting up your Bluetooth switch or keyboard click the Developer Website link and scroll down.